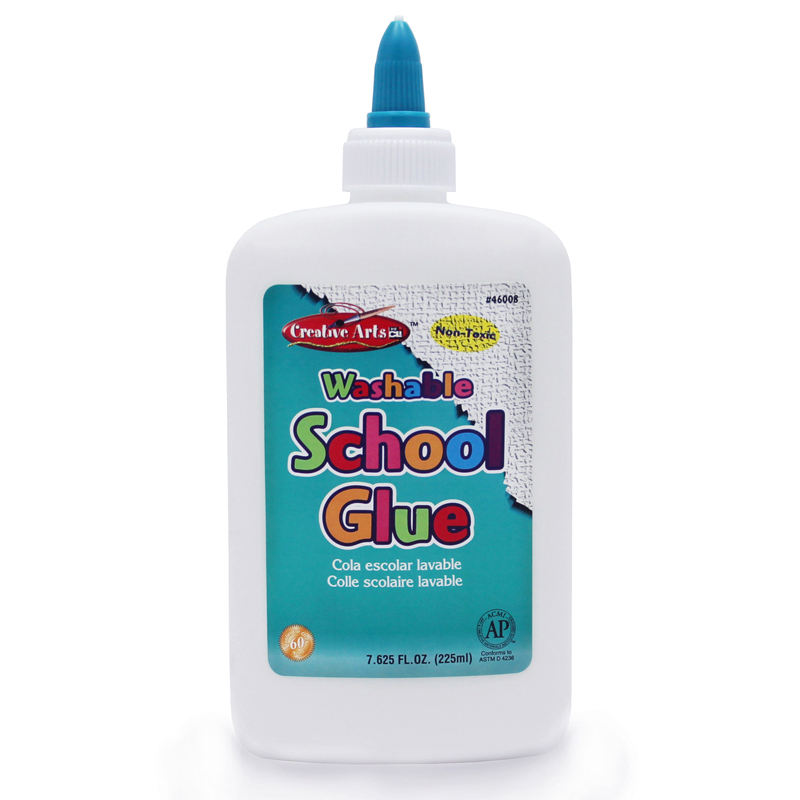 Washable school glue bonds to most porous surfaces like paper and cloth, as well as semi-porous surfaces such as wood and ceramics. Washes out with soap and water. 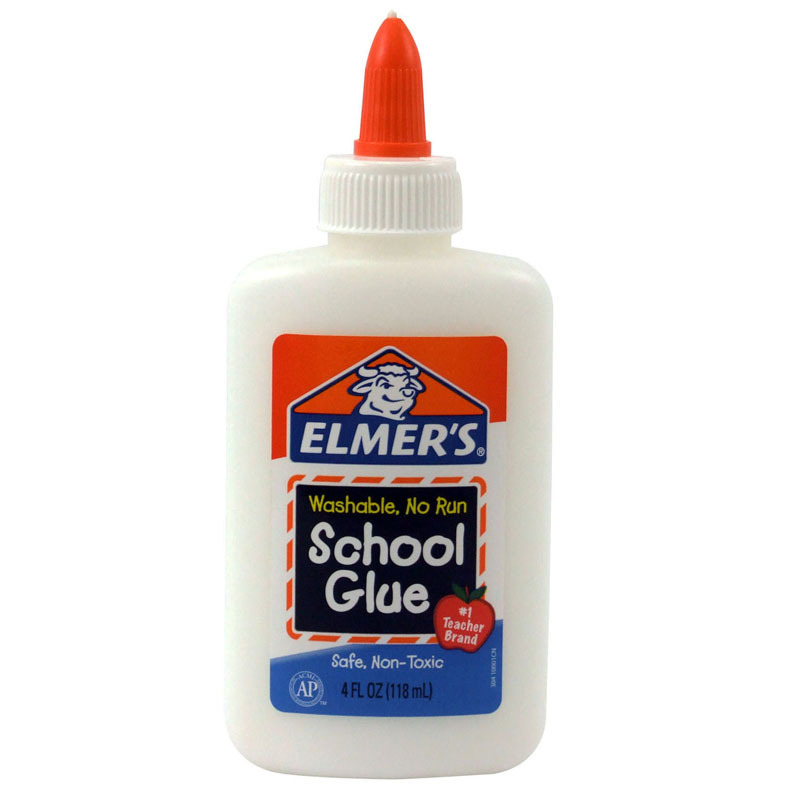 Ideal for school and crafts projects. AP Certified, non-toxic. Conforms to ASTM D-4239. Bundle of 12 Glue Bottles. 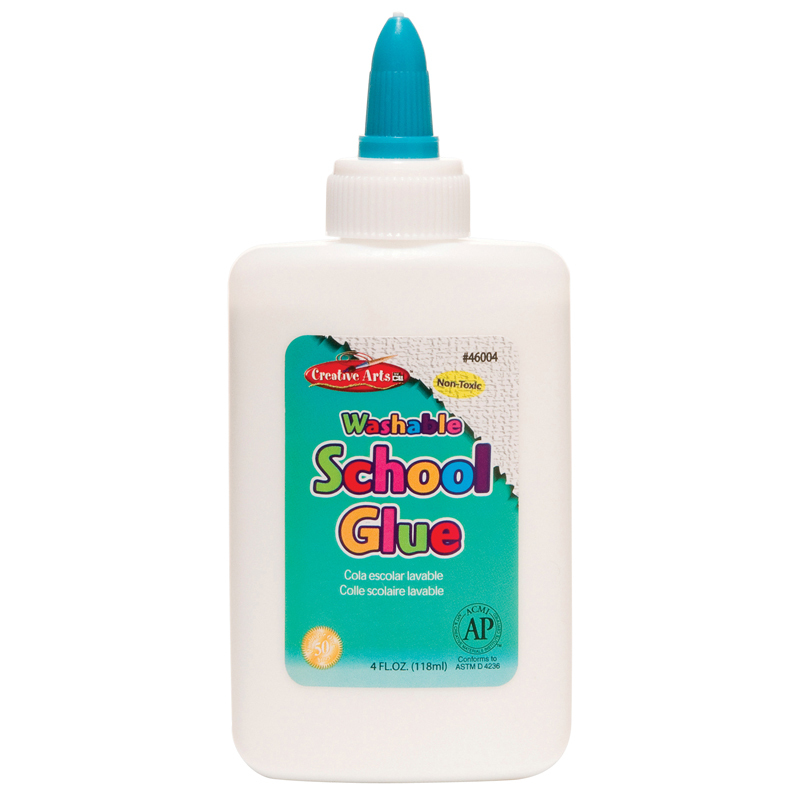 The (12 Ea) Economy Washable Schoolglue 8 Oz can be found in our Glue/adhesives product category within the Arts & Crafts.